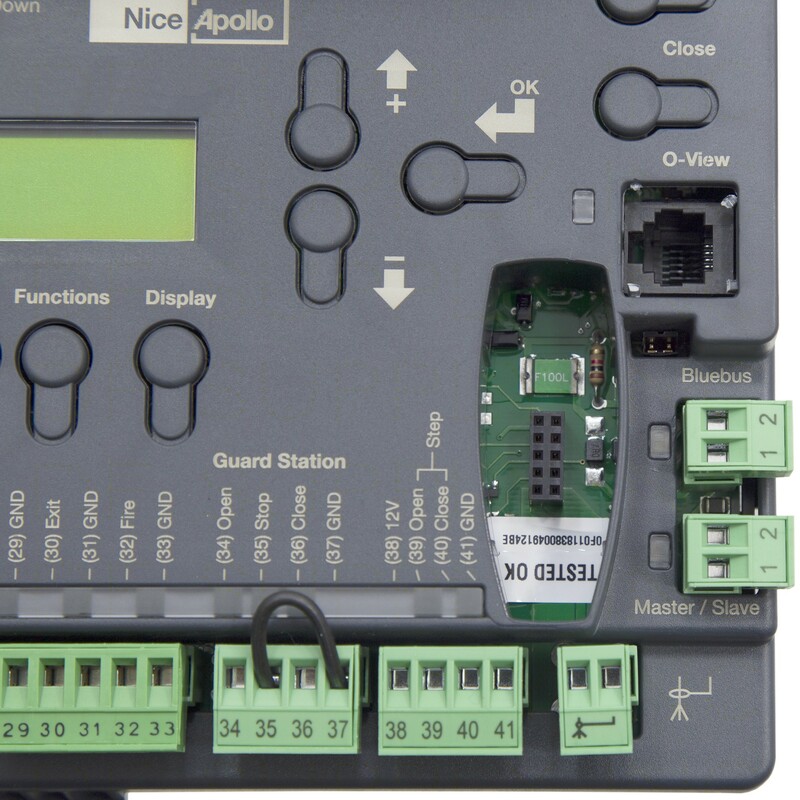 The 1050 universal control board for Apollo gate openers offers cutting-edge access solutions, including a 7-day timer, master/slave management for two control units working together, and protection against electric shocks. 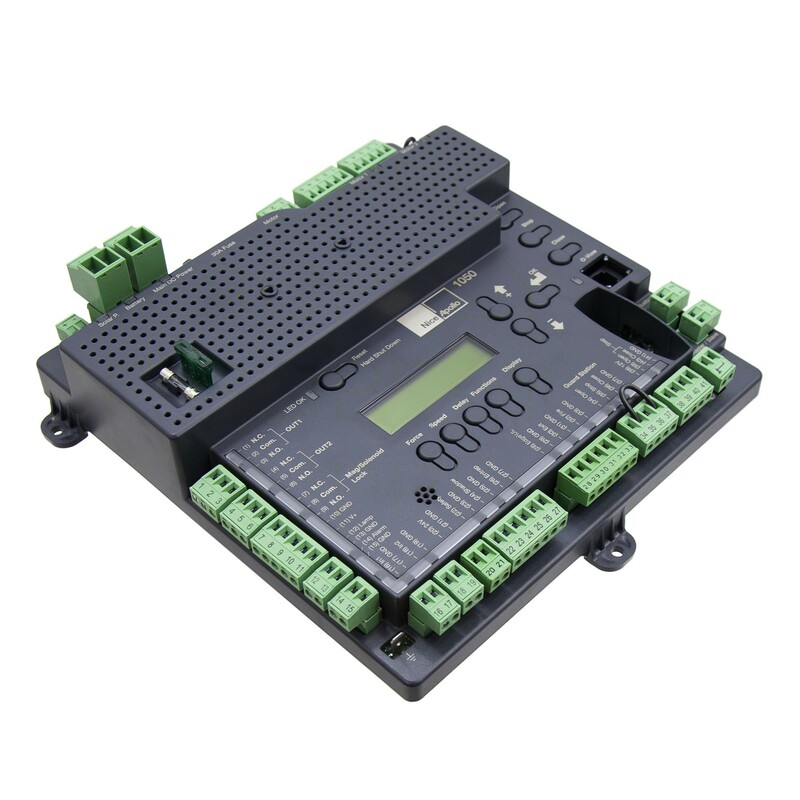 Nice 1050i Universal Smart Control Board. 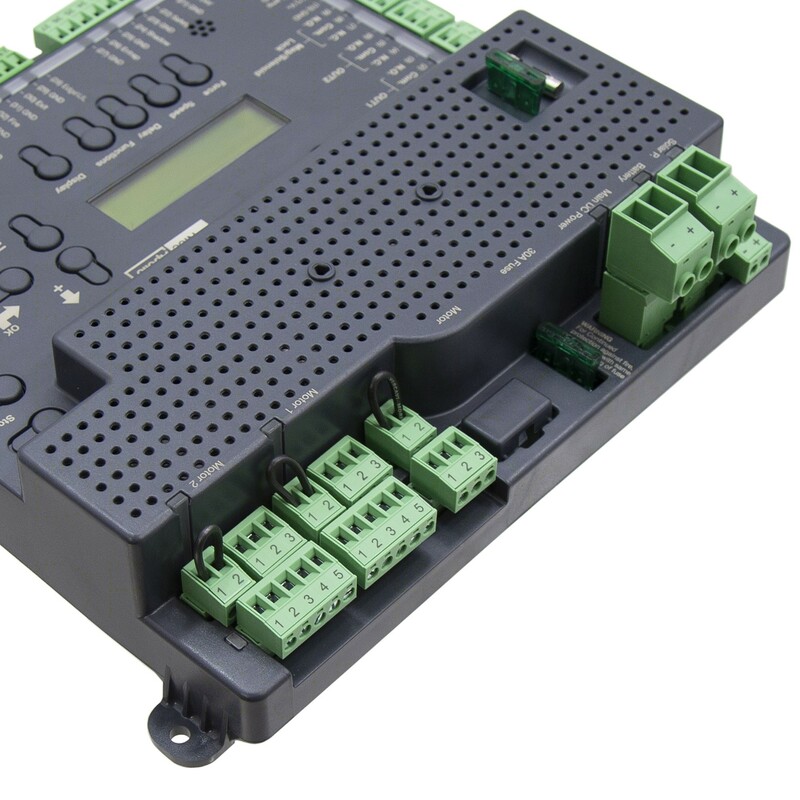 • Programmable connections to external accessories such as lights, keypads, etc. 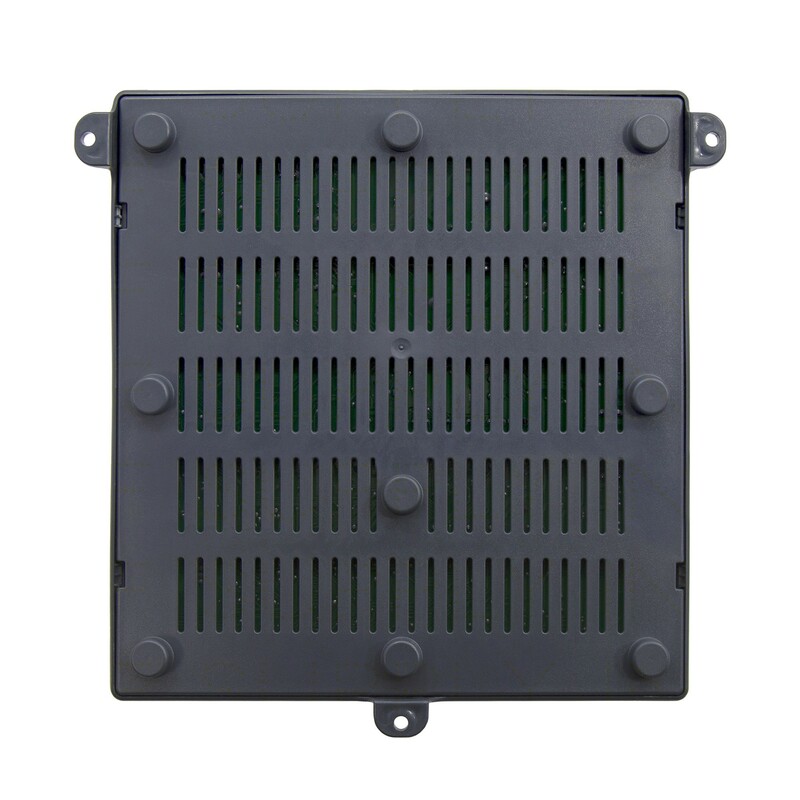 Please Note: Mounting the control board may vary depending on opener, brackets may be need to be ordered. 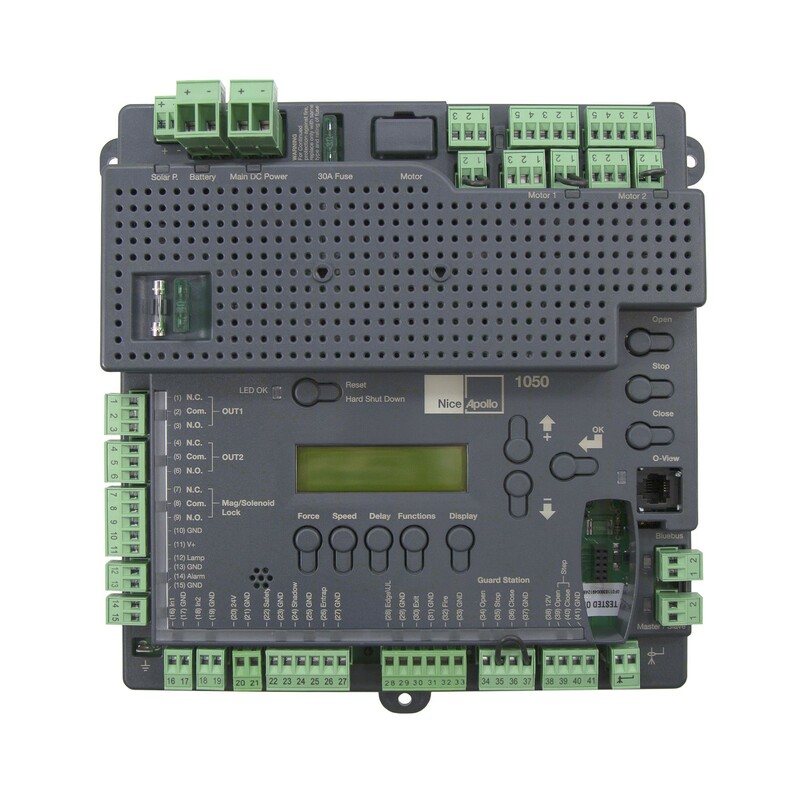 ** Please note that older version of the 7200 the 1050 board will work, but will not mount to the box. 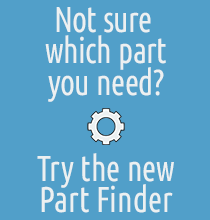 A new sproket will also be needed 40BS13 .